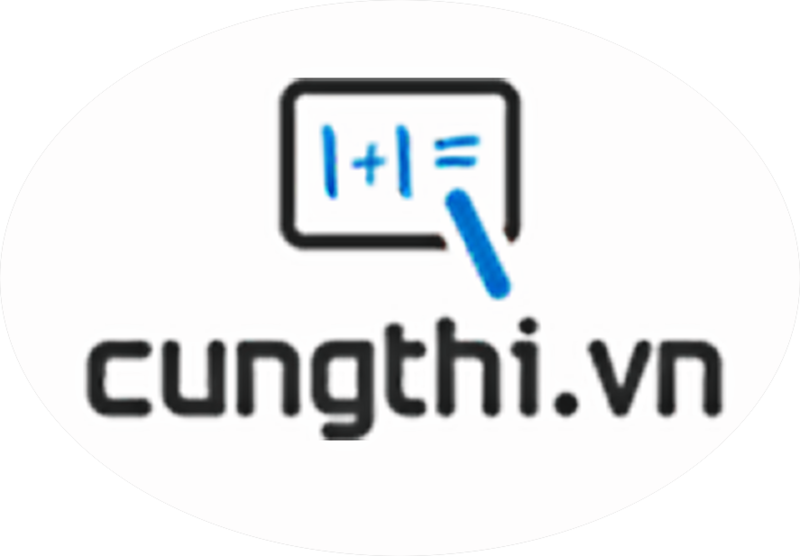 Đề kiểm tra trắc nghiệm 15 phút tiếng anh lớp 11 - Đề số 6 trong loạt bài trắc nghiệm ôn luyện kiến thức về môn tiếng anh lớp 11 do cungthi.vn biên soạn. They have not finally decided on whether to adopt a new project. The adopting of a new project has been decided on finally. No final decision has been made on whether to adopt the new project. Adopting a new project or not has finally been decided on. Finally, the new project has been decided to stop finally. Tell me if you see ___________ unusually. Let’s go to the airport now just in case her plane will arrive early. When I got to the airport, the plane _____________ taken off. Although cell phones have just been developed recently, they are now widespread. Cell phones are now widespread because they have just been developed recently. Cell phones, developing just recently, are now widespread. Cell phones, developed just recently, are now widespread. Cell phones, that have just been developed just recently, are now widespread. It was impossible for Jim to complete the exam. Jim must have completed the exam. The exam was easy enough for Jim to complete. Jim cannot have completed the exam. Jim should have completed the exam.